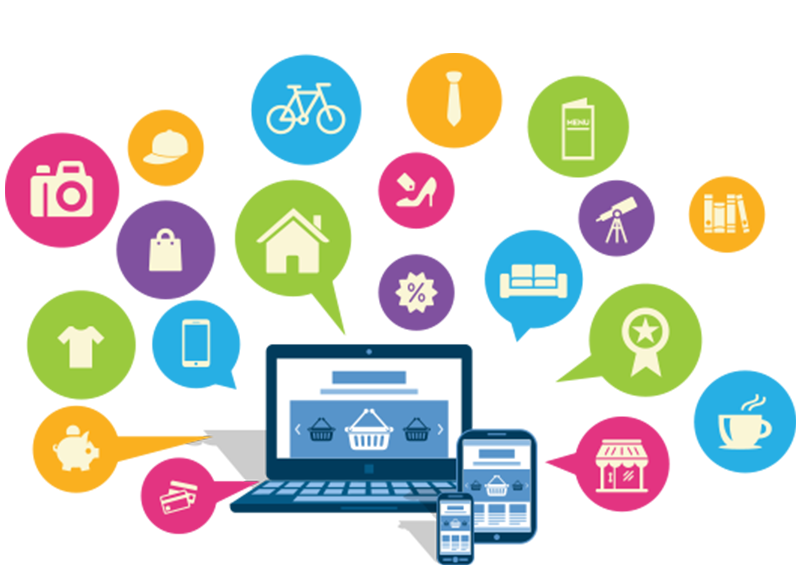 We at 2aSquare have indulged in designing and development of e-commerce portals for years. We as an E-Commerce development company conceive, design and develop a functional, easy, interactive, pleasing as well as an attractive interface so that it etches a lasting impression in the minds of customers and they always remember the site and ready to come back again. We have extensively experienced experts who have the capacity to create or refurbish any E-commerce store and take them to a highly acclaimed level with their highly innovative approach and abilities. We integrate the required attributes, adding easy to navigate features and user-friendly approach to providing you a perfect business solution in order to achieve your quintessential aim. 2aSquare's mobile app development team invents, innovates, strategizes processes and implements every thought to build amazing and intuitive user interfaces and custom functionalities to extend your reach to potential customers & maximize conversions. 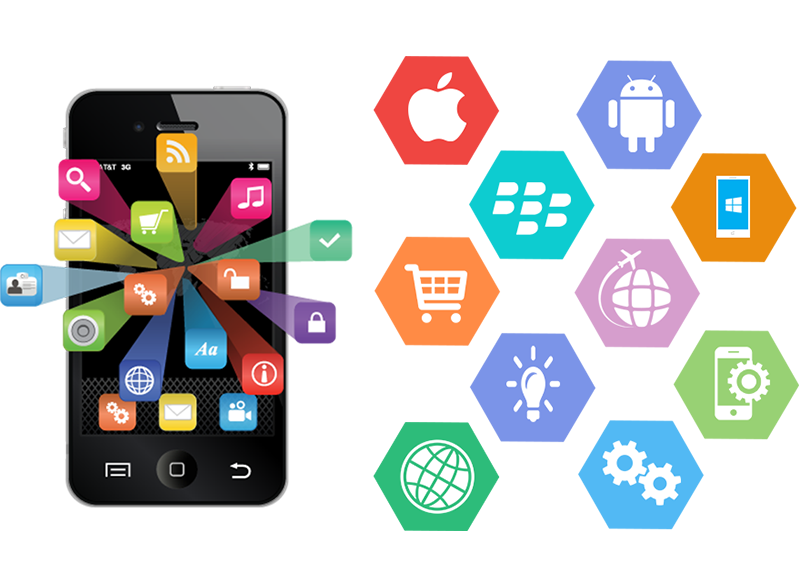 We develop cross platform apps designed for iPhone, Blackberry, Android etc run seamlessly to deliver amazing mobile user experience. Our team is experienced with all leading Smart Phone platforms and has delivered innovative solutions for various industries. Our thought leaders have experience of developing critical, data and performance intensive apps. Our methodologies are designed to help brands gain excellence. We turn sporadic app ideas into streaming revenue. We work across diverse mobile platforms to providing clients with optimized solutions to their mobile app development requirements. Designing a website needs careful thinking and planning and we believe that designing a website is an art. We take your ideas and line up all the factors and functionality of your organization, analyze them, understand them and put forth our efforts carving them to perfection to help you accomplish your organization's objectives. A good design is one which is effective and meets its intended function. We have a passionate workforce who has been involved in designing professional websites related to every sphere. We are known for our systematic approach, innovative design using cutting edge technology. 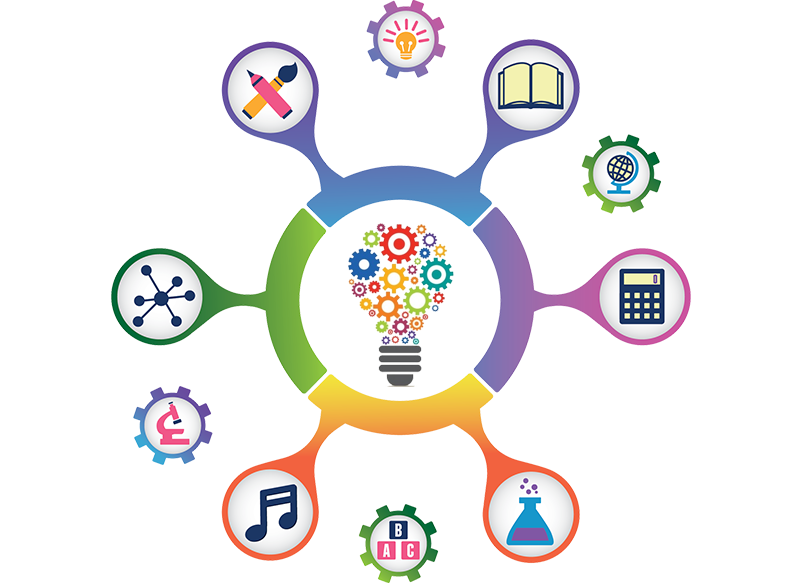 We are a prominent web designing company who believe in providing innovative ideas and explore new avenues in design and pioneers in providing solutions. 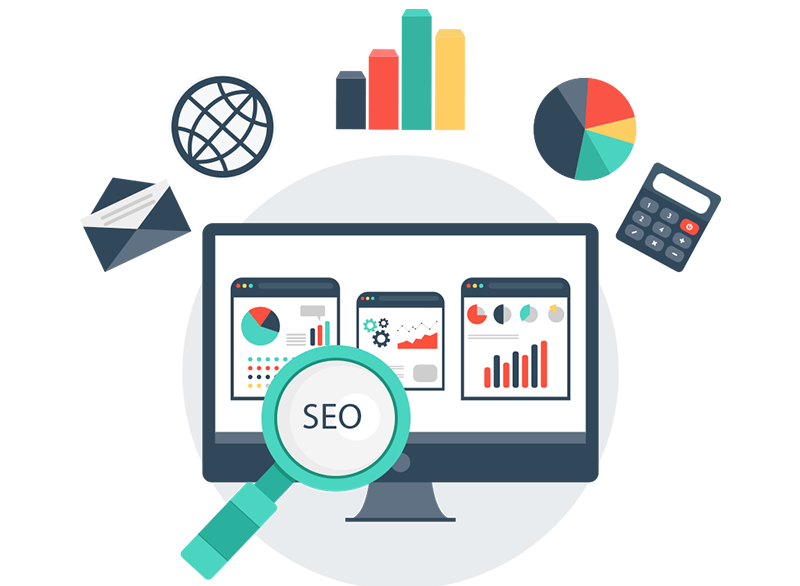 At 2aSquare we keep in mind all elements to be in tune with the goals of your website and in sync with the organizational objectives. Web Design is the appearance of your website that represents your business. A well-designed website is necessary to attract more audience towards your business. A web design includes the graphical representation of your content on web pages. At 2aSquare we have a skilled and professional team for web designing. 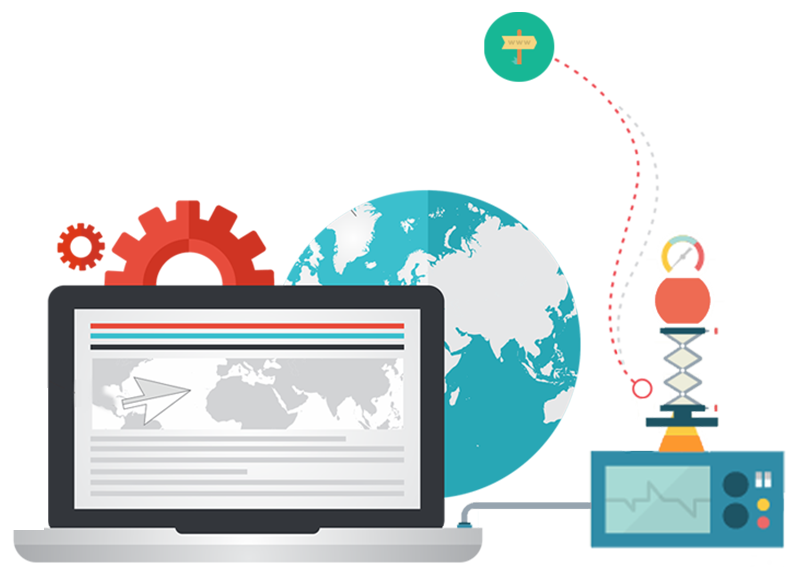 Our web designers are always ready to provide you trendy cutting edge and powerful solution to make your website more attractive. We provide web design solution for small to big companies, from professional to personal website. Our team is expertise in giving the best solution for various business fields like traveling, hotel, restaurant, ecommerce, job, etc. related web designs. Our main goal is to understand client's need and provide them a creative and powerful web design solution within their budget and time. Our digital marketing services will help you in strengthening your brand presence, resulting in increased market share and revenues. Starting with web beginners to huge businesses we deliver remarkable, appropriate and value-added services that relocate your business to a level where you can grow and expand your wings online. We have the ability with agility and amazing approach to work with high precision and offer the top notch service experience. We are goal-oriented, cost-effective, result-focused company offering digital strategy, planning & creativity, resulting in fully managed and highly successful solutions. We are fully equipped with the tools and processes for maximizing your business ventures and sales. We excel in providing better measures and optimize interactions with your target audience across all digital channels, using e-solutions to improve your marketing results. 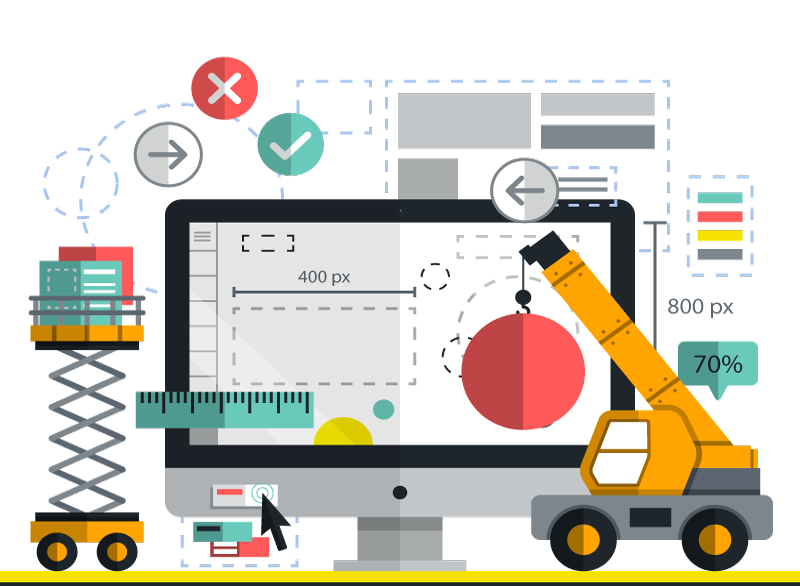 The expert graphic designers at 2aSquare will give your eCommerce business with appealing, professional-looking website which will stand out and establish a powerful presence on the online for your eCommerce enterprise. E-commerce is the modern & trendy solution to build a brand's online presence among thousands of competitors. We at 2aSquare welcome you to work with us for the growth of your brand and to build your position in top listed brands. We assign our client a dedicated project manager and team as well, so that you can directly interact with project manager and tell them about your requirements.